I’m back from celebrating my birthday and trying not to get overwhelmed by the tasks required when buying a new home (as well as trying to figure out a great name for my new home renovation/DIY/Decorating blog feature. Prepare yourself for something cheesy!). 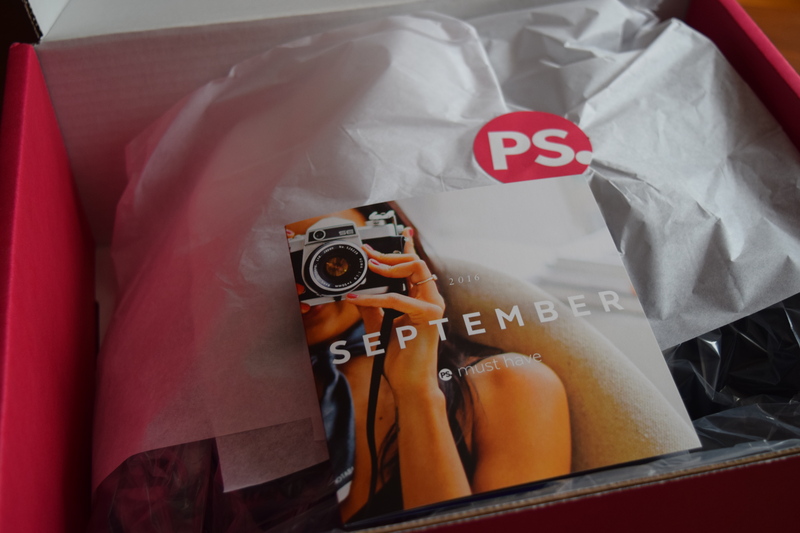 In any case, it’s time to get back to reviews with my September Popsugar Must Have box, but first I’ve also got lots of fun spoilers and news about the latest Popsugar box offerings. Boxes will ship by Dec. 5 via FedEx Smartpost. 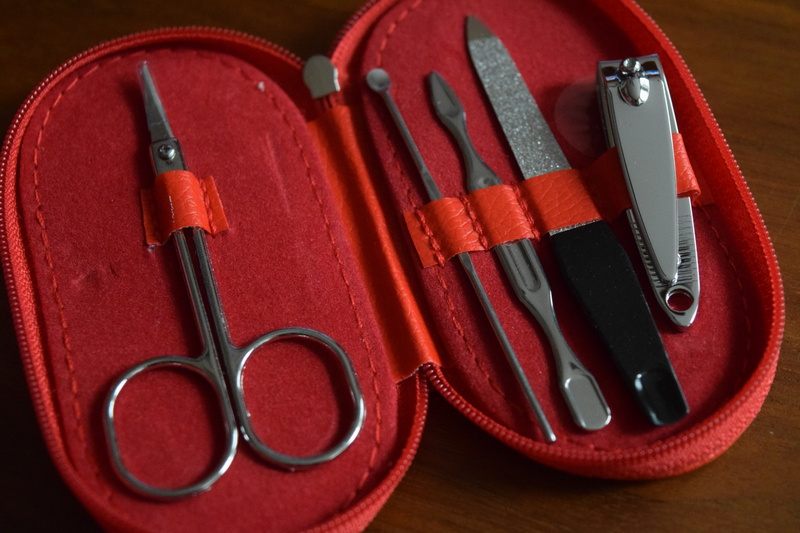 It’s certainly a pretty bracelet, but this box is way too much for my current budget. 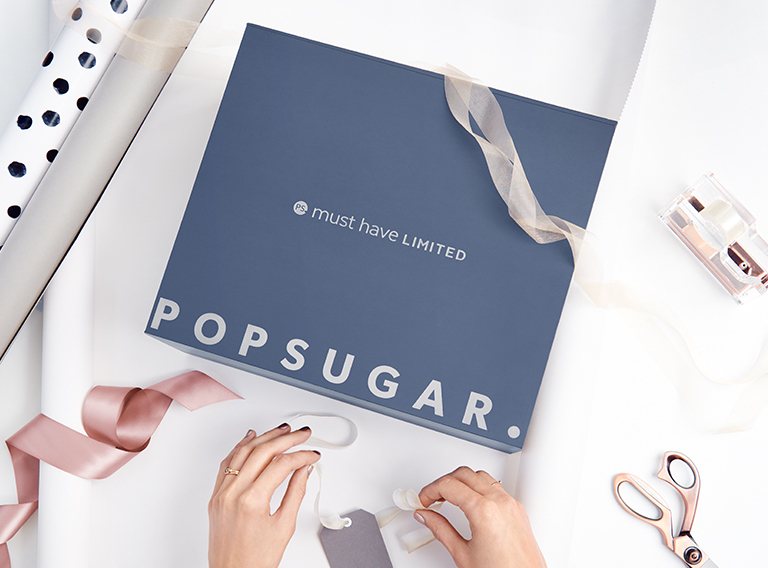 There is also a pre-sale for subscribers for the Popsugar LE Winter Box. It should open up to everyone soon. We haven’t hit the full launch of this yet so there aren’t any spoilers. 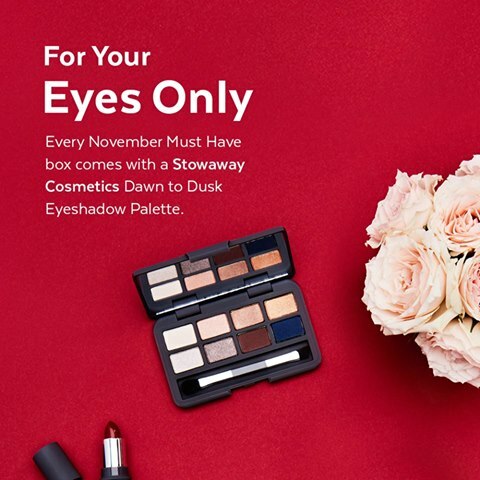 Popsugar’s Winter/Holiday boxes have typically been my faves out of all their Limited Editions. I’d say if this one comes out with a spoiler you like, it would be worth the risk. I am SO excited for this box. 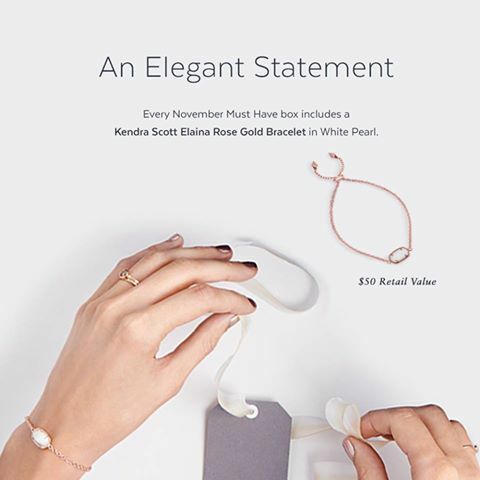 I adore the Kendra Scott jewelry and have been begging for more rose gold in our sub boxes. 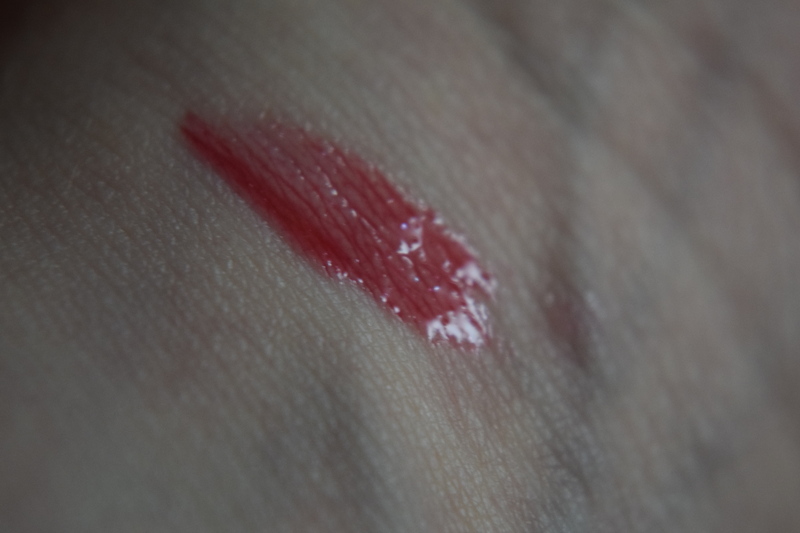 The Stowaway palette is really lovely as well. This box is already a win for me. It’s probably going to take more than a wide brim hat for me to scream “model off duty”. This is a return of the Popsugar brand Jack and Lucy, (the one behind the hideous faux pom keychain from the Fall LE Box that was priced at a oh so reasonable $41). 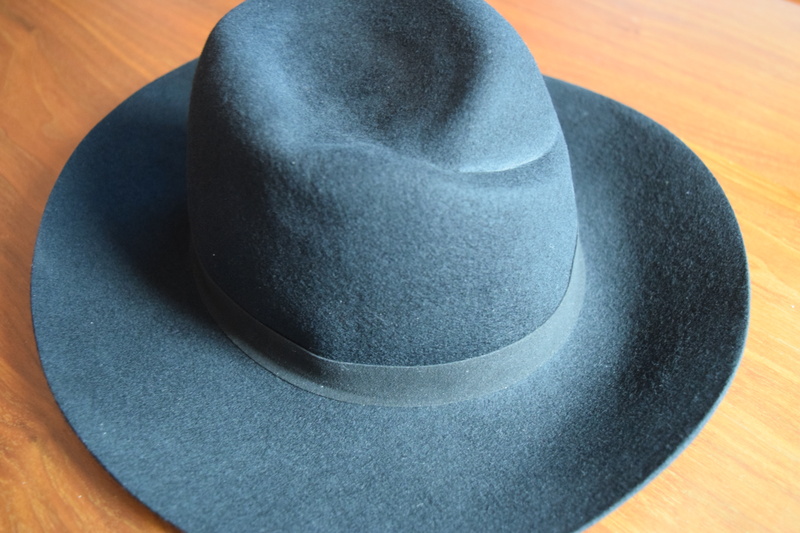 I generally like hats, because I feel like they are underappreciated plus I enjoy building a random hat collection. 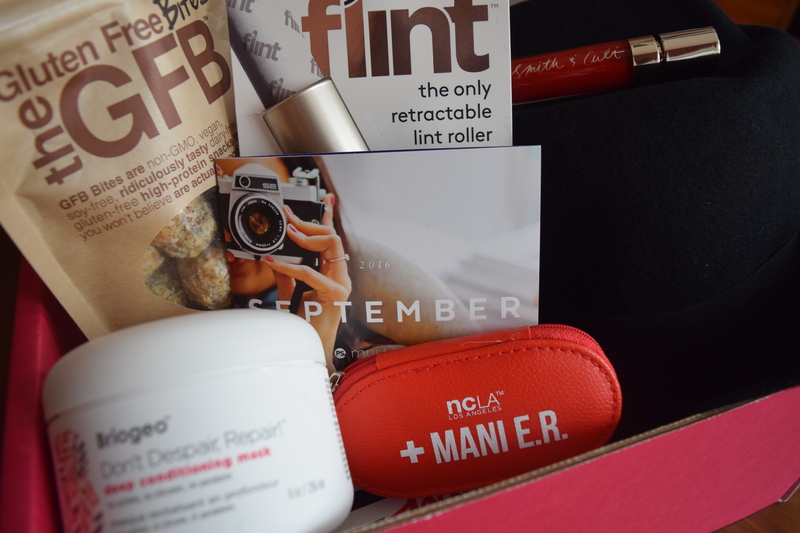 This brand doesn’t really seem to exist outside Popsugar which bothers me for a high end box, but not necessarily for a cheaper monthly sub. 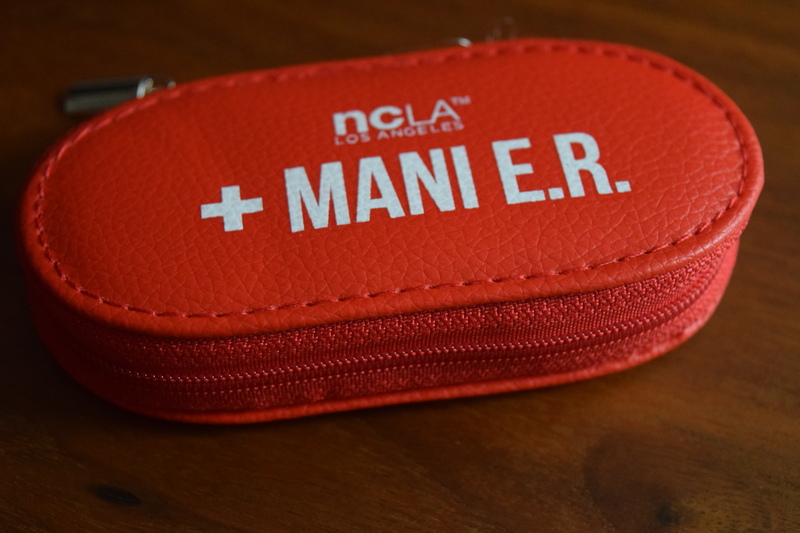 This is a cute practical little kit and NCLA is a great brand, but I have so many nail products and kits that this is going to the gift pile. 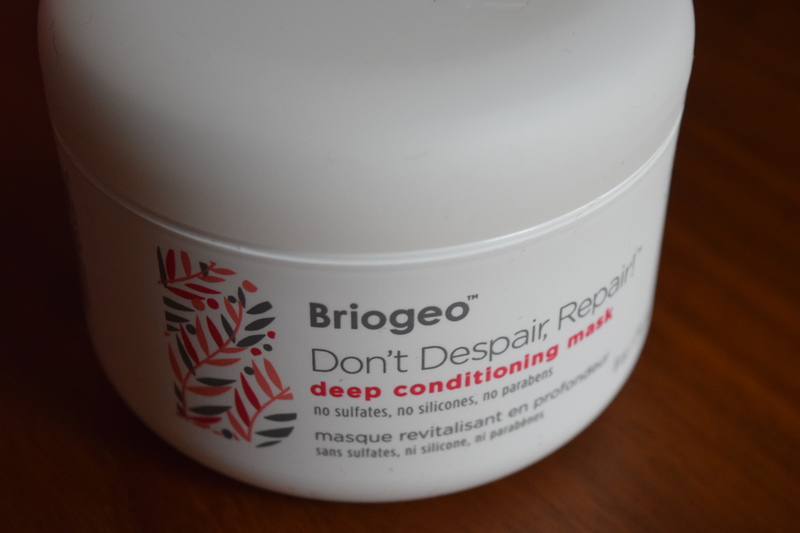 This isn’t my favorite hair mask, but it’s a good one and something that I definitely will use. 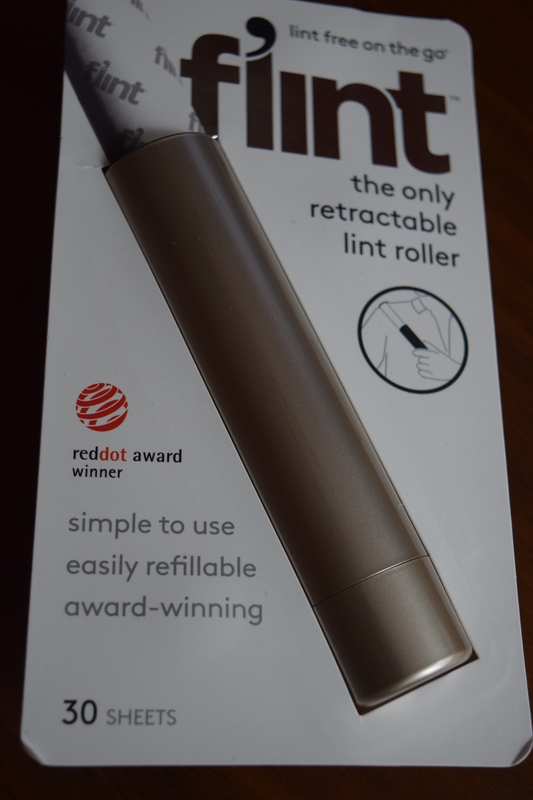 My regular lint roller is this obnoxious cheap thing that is like old masking tape stuck to plastic. This is so much nicer. I already have travel lint wipes from my Fall Rachel Zoe Box of Style so this will go toward replacing my every day roller. Smith & Cult is one of my favorite brands. I just adore their packaging and they have the prettiest shades. 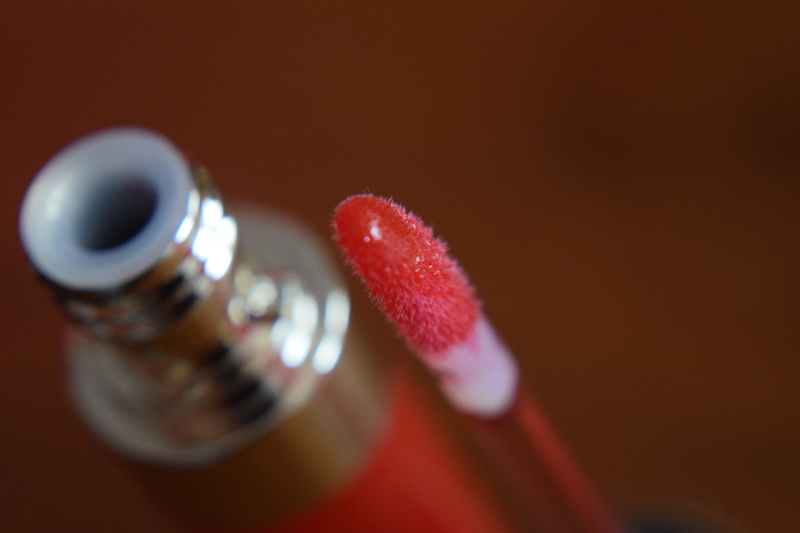 This is a really wearable red that is going to be a staple in my makeup bag this winter. 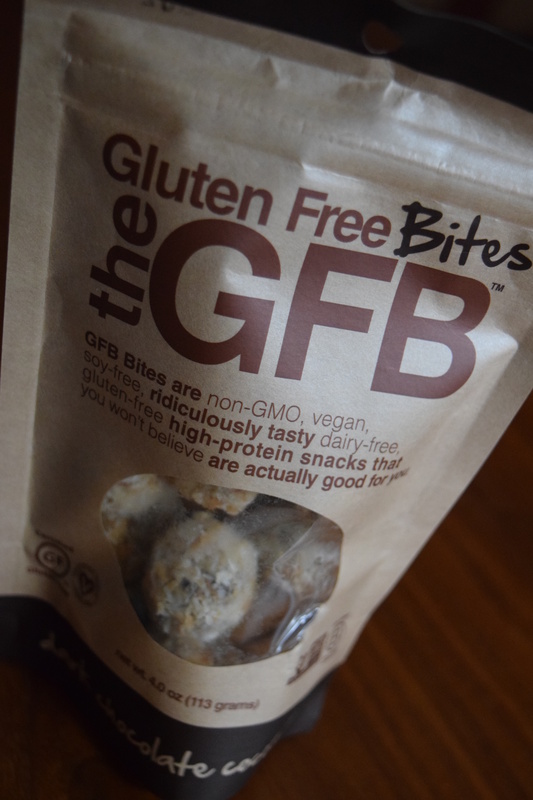 Gluten free treats can be well, less than a treat, but these were delicious. My boyfriend, who is in charge of snacks, really liked them too. I’d gladly buy these if I saw them out in the wild. I thought this box was full of practical items and I’ll use nearly everything included. 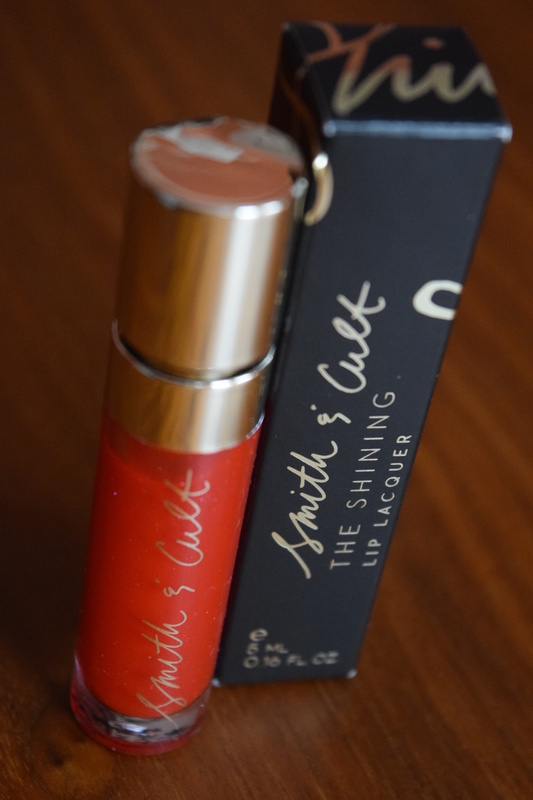 I really loved the Smith & Cult lip lacquer which accounted for more than half of the $42.75 I paid for this box. The retail value based on the listed card, came out to $146.98. 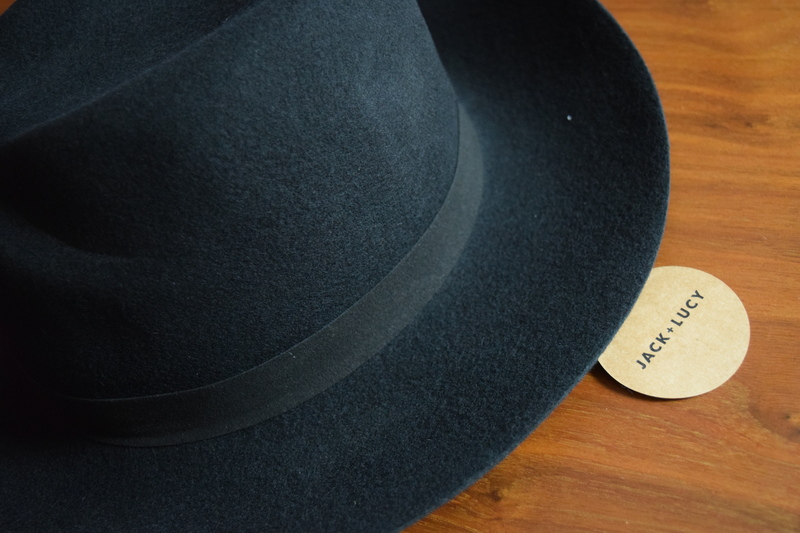 The real negative here was the Jack & Lucy hat. I don’t mind it, but I can see how it wouldn’t be a great pick for many subscribers. 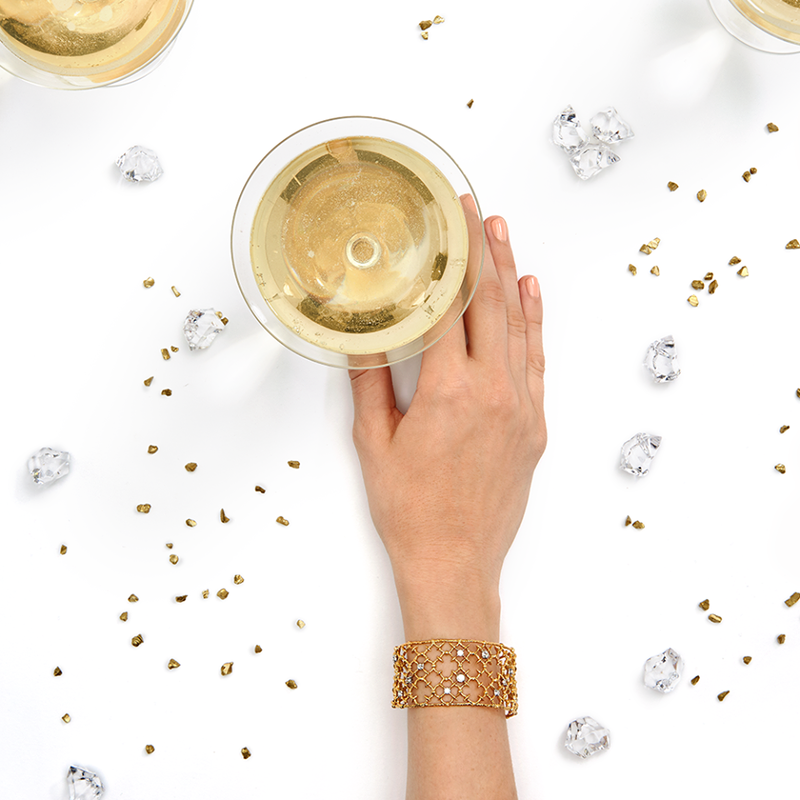 It’s also a Popsugar exclusive type brand so it doesn’t have the cache that comes with a more luxe brand, nor can we be sure of the retail value. But for me personally, the box was a win. What did you think of the hat? Would you wear this one? Previous article	← Marley Spoon: Tamari-Miso Beef Burgers & Indonesian Chicken Kebobs + $30 Off & Martha’s Thanksgiving Box!